121 Air Sea Cargo Ltd.’s Sea freight services are second to none. We offer truly comprehensive and cost effective worldwide sea freight solutions. We at 121 Air Sea Cargo Ltd, offers a dedicated service to handle your sea freight shipments from door to door. The shipment may range from small one such as less than container load (LCL) to big orders for full container load (FCL). Our dedicated Ocean freight teams have invaluable, first-hand knowledge of everything from local rates to international locations and our EXCEPTIONAL working relationships with all major shipping lines and global freight forwarders allows us to customize shipping solutions according to our client’s needs. We handle large and small shipments on a daily basis, be it a Less than Container load (LCL) or multiple full container loads (FCL), our clients are always happy with the cargo delivered on time. Whether it is a heavy lift shipment, project cargo or break bulk/ conventional. Ro-Ro shipping, we have the necessary experience, expertise and a proven track record that demonstrates we get the job done every time. The aim always is to be able to provide our customers with the peace of mind that their valuable cargo is in safe hands from start to finish. We have specialised departments for import and export sea freight. 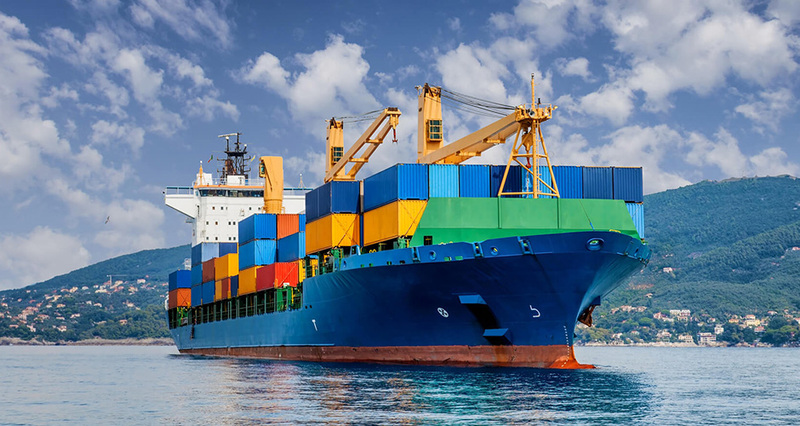 Our experienced team of each department, applies modern shipping techniques to offer accurate and most economical solutions to meet customer sea shipment requirements. We offer LCL groupage services, and FCL service to and from all major ports around the world with confirmed weekly sailings. FCL & LCL- both Import and Export from all major origins/destinations. Conventional & RORO shipping. Heavy Lift. Commodities Trade Shipping- Both containerized and in bulk (vessels of all sizes).Customs Clearance & Door Delivery. Full Trade Documentation including Letter of Credit Documentation services. Marine Insurance.